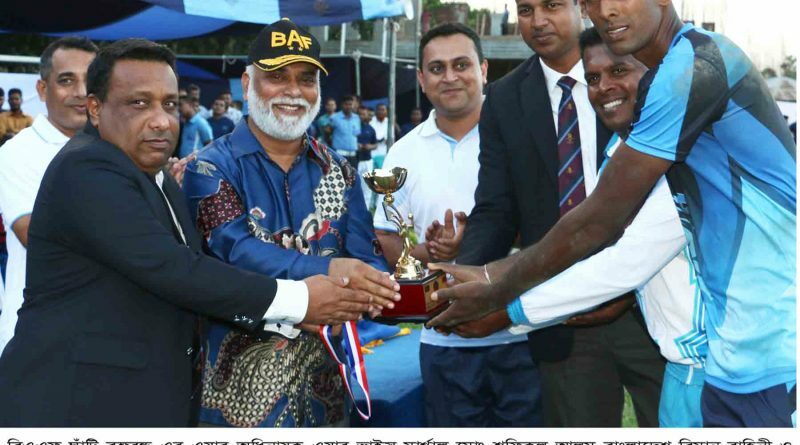 Awarding volleyball trophy to Sri Lanka Air Force by Bangladesh Air Force. 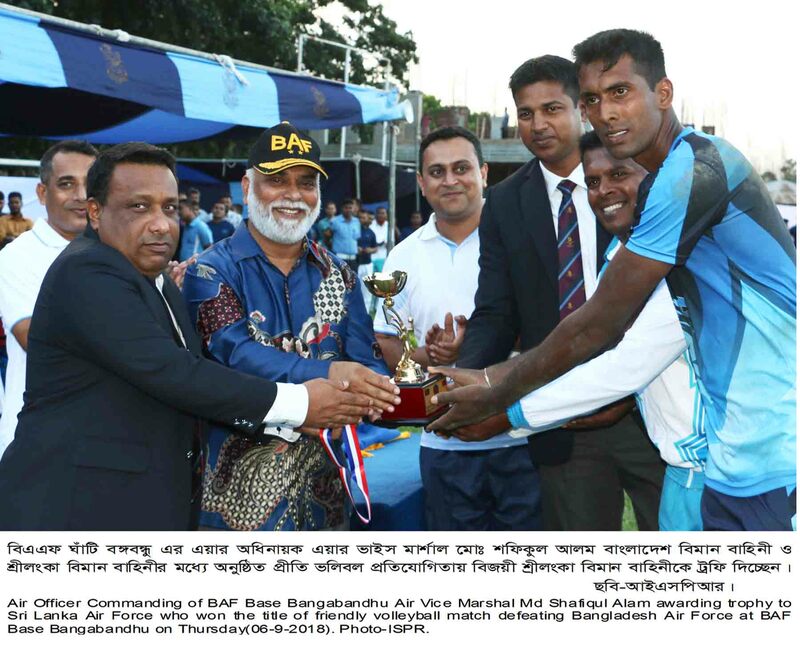 Air officer Commanding of BAF Base Bangabandgu Air vice Marshal Mr.Shafiqul Alam awarding trophy to Sri Lanka Air Force who won the title of friedly volleyball match defeating Bangladesh Air Force at BAF Base Bangabandhu on September 6, 2018. ← Mr. Richard Ragan, Country Director of the WFP in Bangladesh presents his credentials to Bangladesh Foreign Minister . 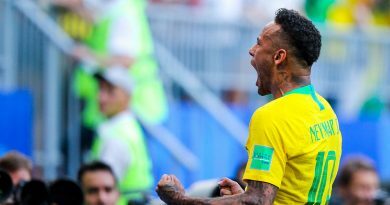 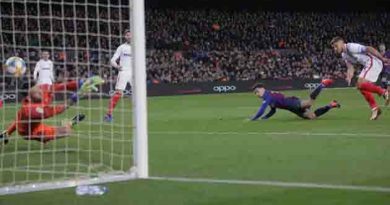 The Brazilian national football squad advances to the quarterfinals stage of the 2018 FIFA World Cup after defeating Mexico 2- 0 .